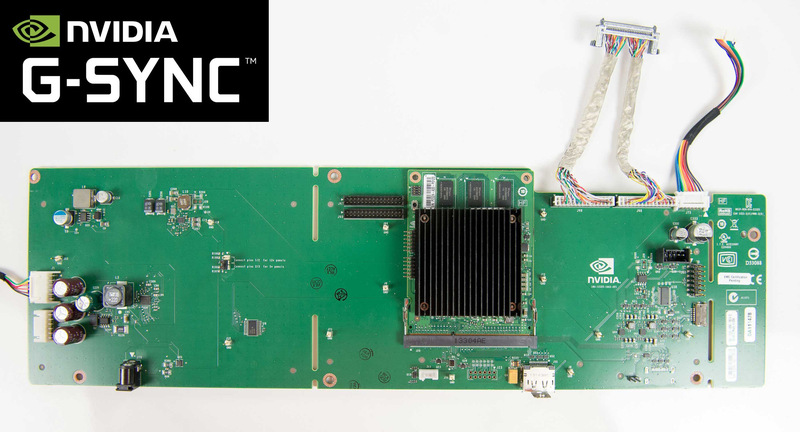 Nvidia has promised that by the end of the year they will have the G-Sync DIY Upgrade modules available to the most eager enthusiasts that want to get their hands on the technology as early as possible and they kind of delivered on that promise. The G-Sync DIY upgrade module is intended for owners of ASUS VG248QE monitors that want to upgrade their displays or for people that are interested in buying already upgraded monitors with the module installed by professionals. And I’m saying that they kind of delivered on their promise, because currently there are 4 partners of Nvidia that supposedly offer either an upgrade services to make your ASUS VG248QE monitor G-Sync ready or to sell you an already upgraded monitor. The problem is that all of these four companies are US-based and while with some you might be able to get an overseas delivery, the shipment of a $500 US dollars monitor would end up quite expensive when you add all the taxes on top of the price. DDD has released the new version 6.0 of their TriDef 3D software, bringing official support for 64-bit games (previously only available in beta) as well as updating the list of game profiles, so now the new version comes with support for over 850 games. Another interesting development with the release of the new version 6.0 is that the beta TriDef 3D’s Oculus Rift support does not require you to install a beta version of the Ignition part of the software – it is now available in the form of an add-on that you can install along with the latest official release of the software. Have in mind that the Oculus Rift add-on has much more limited number of games support. This is something that was expected to happen sooner ot later after it was announced that John Carmack is taking the CTO position at Oculus VR. 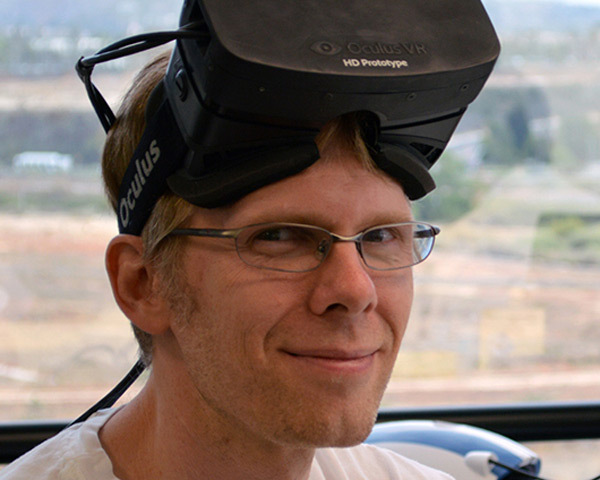 Originally Carmack was supposed to continue working at id Software on his ongoing projects, but apparently things are not going as he would wanted them to, so instead he decided to focus his attention on the Oculus Rift development and leave id Software. The news that Carmack has left id Software was also confirmed by the Studio Director Tim Willits who said that Carmack has left the company entirely. John Carmack is passionate about VR and the Oculus Rift and he is practically the person that “sold” the idea to the people even before actually being an official part of the Oculus VR team, so he is definetly the right man for the job to make the product even better. So the fact that he is going to focus more on his work at Oculus VR is something that should make everyone interested in the Rift more than happy. Not to mention that this is a clear sign that Carmack sees the good future that lies in front of VR and Oculus Rift, so now we just have to wait for 2014 and the consumer version of Oculus Rift to come out on the market after being impressed with the development kits already.